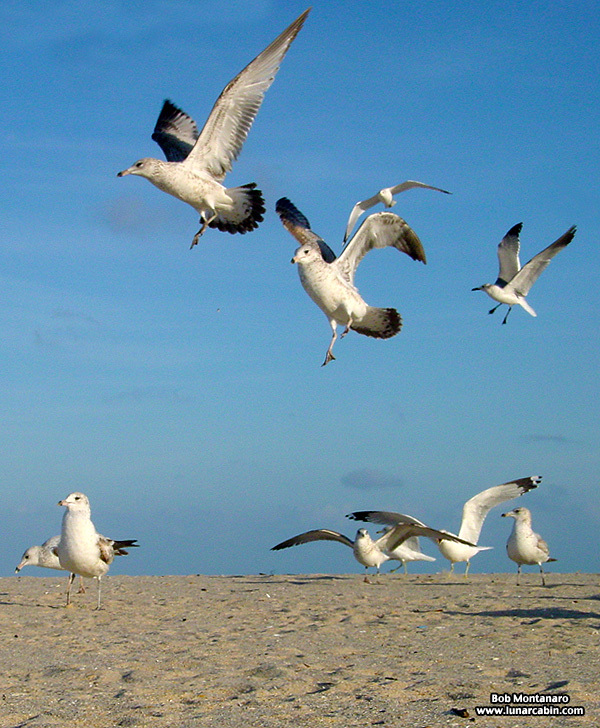 A photo from the archives: Seagulls on the beach in Vero. ← More ORCA Macro Bees . . . . .and Sam!